The basement is a room in your house that can be multifunctional and be turned into almost anything. 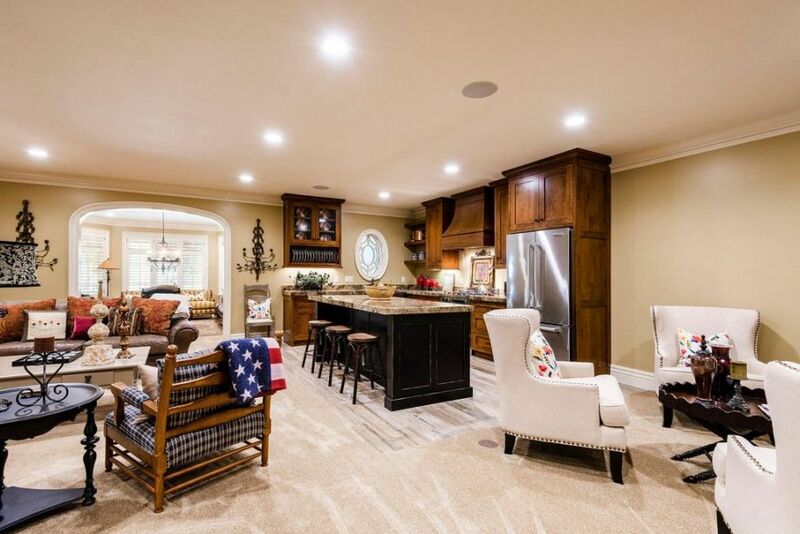 If you have an unfinished basement, finishing it can add to the functionality and resale value of your home. There are numerous basement design ideas that you can use when finishing or remodeling a basement to create the perfect space for your home. A basement can have extra bedrooms and bathrooms for your home or it can be a home theatre for family movies. If you love to workout but can’t find the time to make it to the gym, you can build a small home gym in your basement to complete exercise routines in the privacy of your own house. 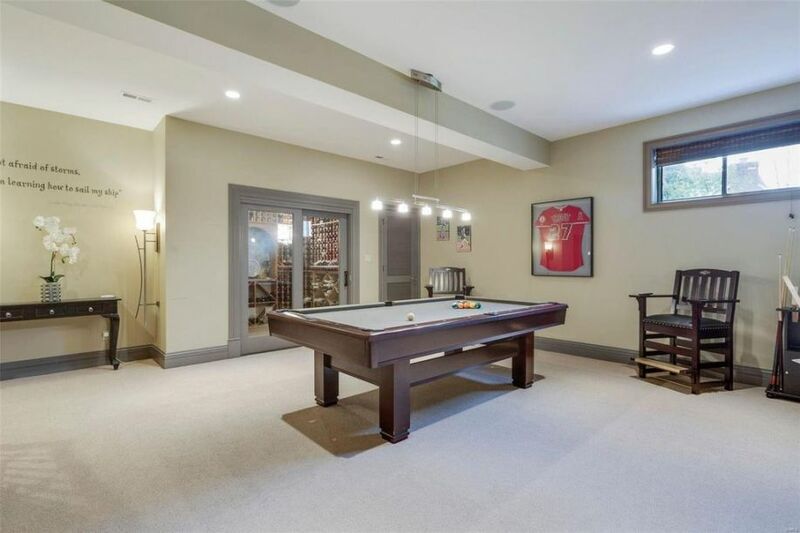 You can also create a recreation room complete with a basement wet bar for home use to entertain guests. 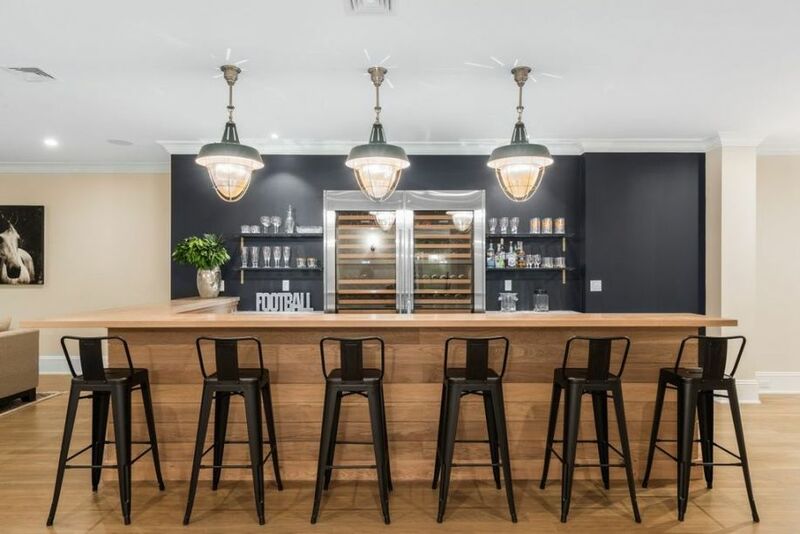 There are many options when it comes to designing a basement, but no matter what type of room you decide to create, basement paint colors are important aspect to the design. Depending on what the function of the room is, you will want to paint different rooms different colors. 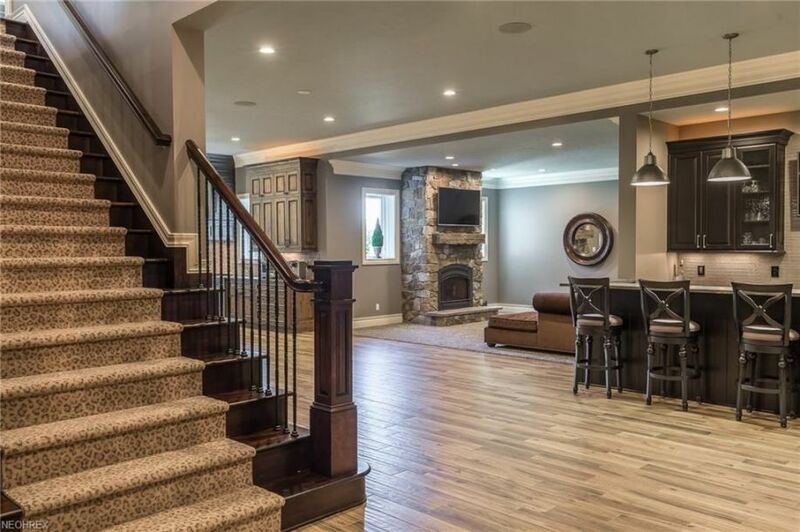 This web page talks about the basics of interior house paint colors that can help you decide on the right design plan for your basement. The first thing you will want to consider when painting your basement is whether or not is already finished. If you do not have a finished basement, no need to worry, you can still paint the walls without finishing it. You will want to start by waterproofing the basement to ensure that there is no water damage in the future. To waterproof your basement begin by repairing and filling any cracks in the foundation of the floors and walls. You can then apply and then applying concrete basement waterproofing paint to the surfaces. The best waterproofing paint for basements are epoxy or rustoleum paint. Epoxy-based paint can also act as a water seal to the concrete, preventing any water damage from occurring. Waterproof epoxy basement paint can be purchased at your local home improvement store at affordable prices. Epoxy floor paint is can also be used on the concrete floors of your garage, driveway, pool area, and patio. As long as you have ensured that your basement floors have been properly waterproofed you can paint the concrete floors of your basement. Learning how to paint concrete basement walls with the tintable paint will allow you to have whatever color scheme you wish in the room while also preventing any water damage from occurring. Painting concrete in the basement, whether it be the floors or walls, can offer a quick and easy way to remodel your basement as well as provide a durable and pleasant looking finish. If your basement is already finished then you will not have to worry about using waterproof paint on the walls. 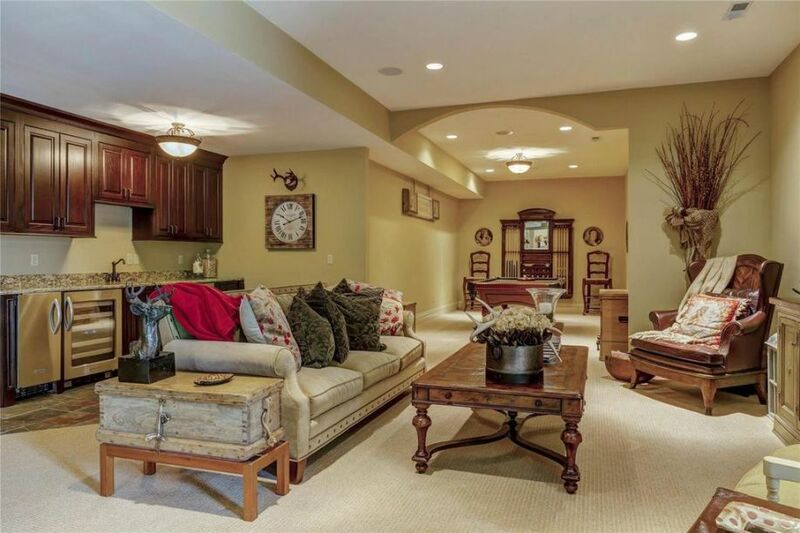 When deciding on the color scheme for you basement there are a few things to consider. First is that the basement is already a dark place that doesn’t have many windows so you should avoid dark colors such black. If your basement will function as a recreation room where the kids can play and you can sit and enjoy a movie as a family you can choose a paint that is somewhat brighter than one you would put in other areas of your house. 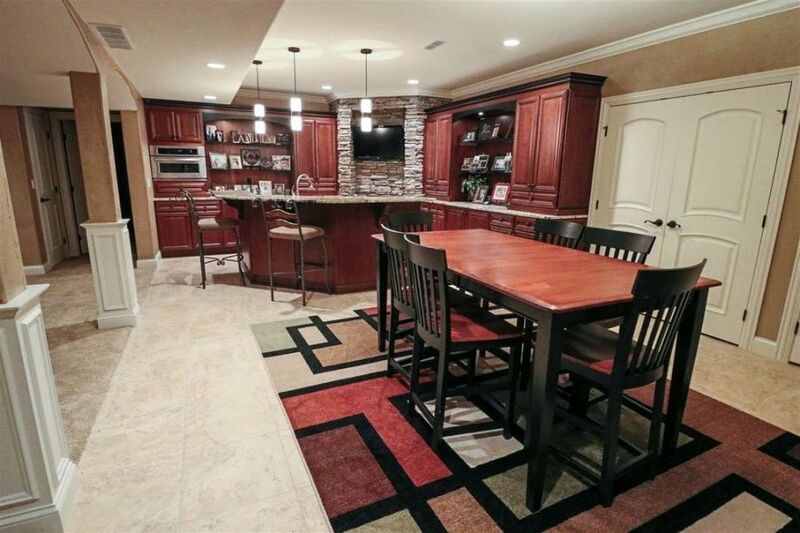 Some good interior paint color schemes for your basement design ideas includes reds, greens, blues, and yellows. Red is an energizing color that can make the room exciting; the brighter the red the more vibrant the room will be. Darker shades of red on the other hand stimulate a sense of warmth and will make the room feel welcoming. Blues and lighter shades of green soften a room and create a calming atmosphere making people feel peaceful. If you are in need of some beautiful design inspiration for remodeling, you can look in magazines or online for wall color ideas and basement pictures for some concepts. You can also search for the best basement designs in 2017 so see what was popular during this past year. Because designs change with each year there will be new 2017 paint color trends for basements appearing soon. These trends include deep mauve and blue tones, as well as having brightly colored accent walls. No matter what your basement functions as there are many unfinished and finished basement paint color ideas to choose from. If you have concrete floors and walls, waterproof epoxy paint is a great paint to seal basement walls and keep water out.